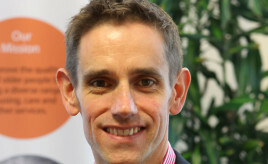 SFHA seeks submissions from members to Scottish Government’s first consultation on housing investment beyond 2021. 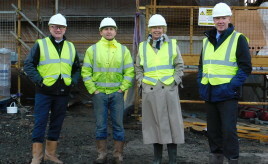 Wheatley Group’s Dunedin Cranmore has started work on a total of 60 new flats in Edinburgh with funding help from Edinburgh City Council and Scottish Government. 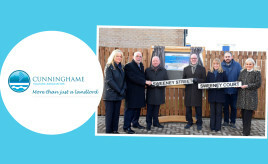 New development, named after association’s CEO, officially opened by Minister. 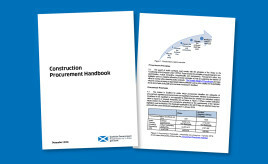 The Scottish Government has published a Construction Procurement Handbook, aimed at organisations involved in the procurement of publicly funded construction works. 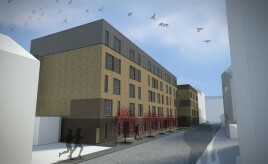 Trust Housing Association is building two new development in East Dunbartonshire, which will collectively provide 35 two-bedroom flats.